Consider a historic building and no doubt sash windows will spring to mind as a feature, but what is the history of sash windows? The popularity of sash windows spanned hundreds of years such was the success of the design. So comprehensive was the use of sash windows that, although slight changes were made at times, they appear in properties dating back to the Georgian, Victorian and Edwardian times. Offering an excellent ventilation system and remarkable durability, updates to sash windows were largely a result of developments in glass manufacturing, rather than the window system itself. The exact introduction of sash windows to the UK is not entirely clear – some credit the architect Robert Hooke with the invention owing to his work on resurrecting the capital city following the Great Fire of London in 1666. However, other evidence suggests the idea originated in Holland. 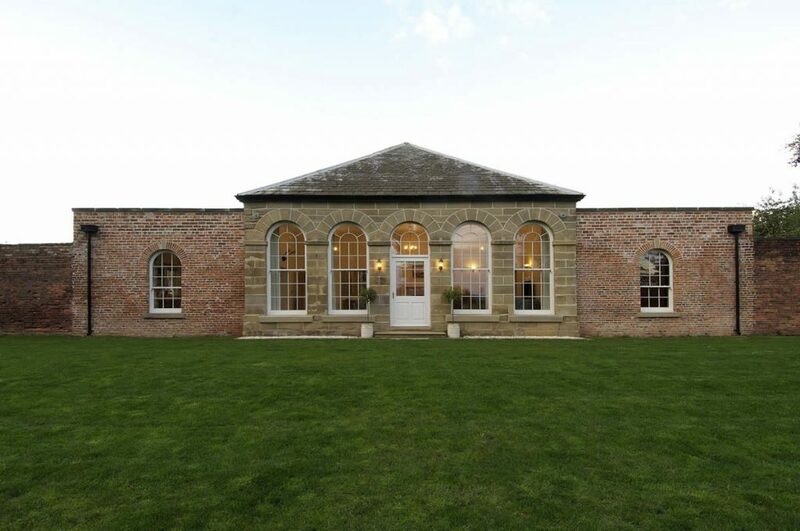 What does seem to be agreed upon is that sash windows were based on Yorkshire light windows, which opened horizontally, while there are examples of sash windows being used dating back to the late 1600s. Finding glass to form the windows was more of a problem than manufacturing the frames, which were usually made from oak. Glass manufacturing limitations meant that smaller sections of glass were used to make up a window with panes between offering support. Sash windows in the Georgian period usually featured small glass panes, numbering six on the top pane and six on the bottom. As glass became available in larger sections the appearance of sash windows altered, with fewer panes being used as support in the Victorian period as glass quality and availability improved. A focus on light-filled homes in the Edwardian period saw sash windows taking on far lager dimensions, often stretching to the height of a room. At this point the familiar ‘horns’ were added to the timber frame to add support. Initially propped open by wood, a pulley and weight system that proved to be incredibly successful was added to sash windows as early as the late 1600s allowing them to be easily opened and closed. As housing designs changed through the 1900s smaller hinged casement windows, which had also been used through history, became a more popular choice. Originally made from timber, aluminium was often used from the 1950s in casement windows with uPVC becoming a popular choice in the 1980s. While sash windows have certainly shown their durability, the need for maintenance may have played a part in their replacement as without adequate care they can become draughty or difficult to open. With period properties being hugely popular, traditional sash windows are a firm choice for those choosing to protect the heritage of their investment – and they should be pleased to know the longevity of sash windows continues today. For advice on replacing your sash windows contact Timber Windows of Leamington Spa. Posted in Timber Windows and tagged Casement Windows, Sash Windows, Timber Windows. 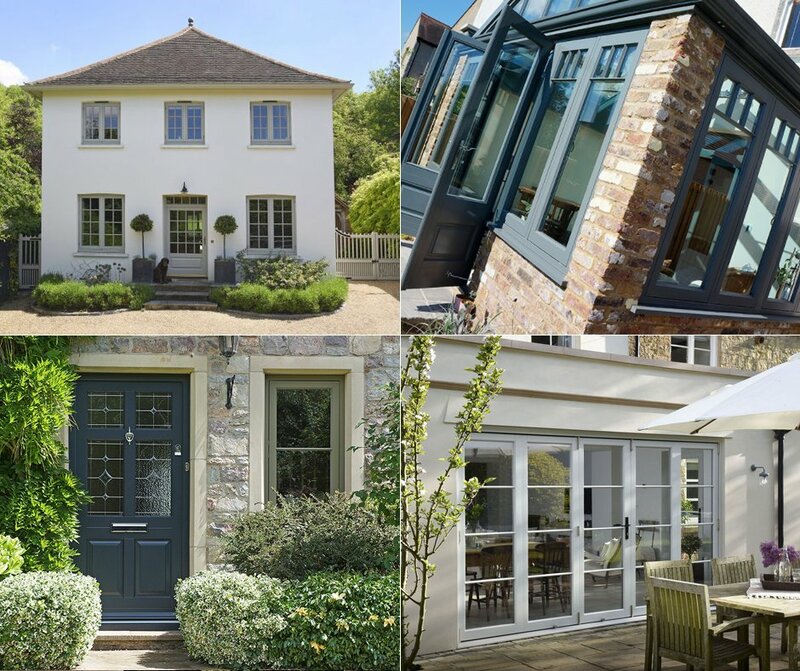 Why choose a bespoke timber door for your home?